Winter means snowboarding, post-holiday returning/shopping and booking couch time with winter wifey and all that multitasking is best done with two hands. We already schooled you on the Do&apos;s and Don&apos;ts of Leather Jackets and Winter Layers to stay warm but now we&apos;re switching it up and showcasing backpacks to make sure your necessities stay safe and dry. From Fjallaraven rucksacks to Herschel Mountain bags, who needs to mess with handles or messenger bag straps over coat-covered torsos? 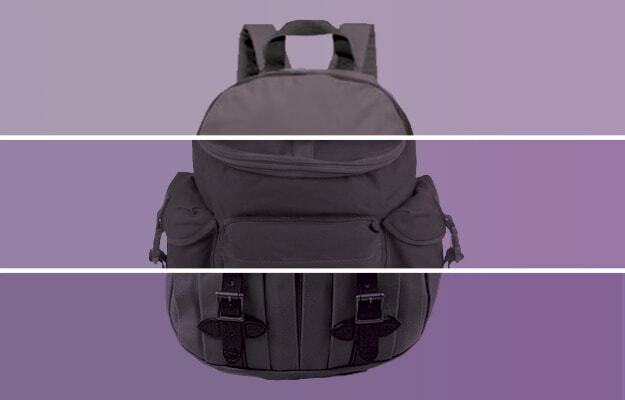 We present our 10 Best Backpacks in all sort of price-points.